I’m still not certain I buy the oft-expressed view that seniors are inherently anti-tech (I’ve seen too many of them at various Apple Stores buying iPads so they can do FaceTime with the grandchildren…), but it’s true that, as you get older, you’re less likely to want to squint at tiny displays, or tap tiny virtual keys, etc. And, truth to tell, if you can simply give a voice command to do something you’d otherwise have to do manually, who wouldn’t choose the easy way out (hey, I know I’m late to the game, but I’m just starting to use Siri to dictate texts). That’s why I think the voice-activated assistant ivee can be a wonderful tool to help seniors age in place, by serving as the easy-to-use access point for a growing array of smart home devices, including hubs, thermostats, and, soon, locks and lights (including the Phillips Hue — why shouldn’t seniors be able to pick from 6 million different combinations of light colors???) 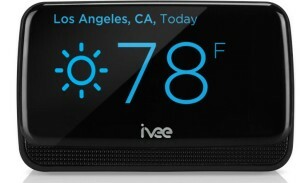 from a variety of vendors that can control various home functions — and, BTW, some of those devices can also let nervous adult children know you’re OK.
ivee will work with both open and proprietary communications standards. 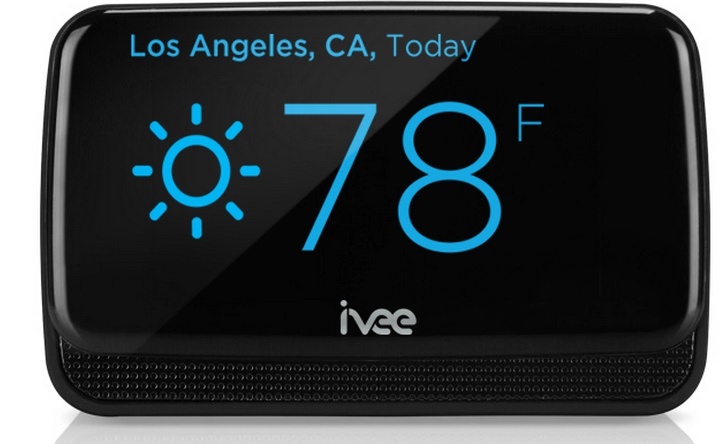 Interestingly, Interactive Voice, ivee’s parent company, doesn’t mention the senior market anywhere on its site, but I think it could be the killer device for seniors who want to stay in their home. 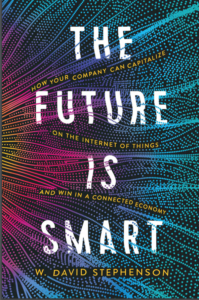 Whether or not your Mom and Dad are tech averse, why not get an ivee to control your own smart home devices, and then let them ask you how the heck that thing works — it won’t be long until they’ll ask for one of their own, and you’ll have launched them on the road toward safely and easily controlling their home — and aging safely in place.